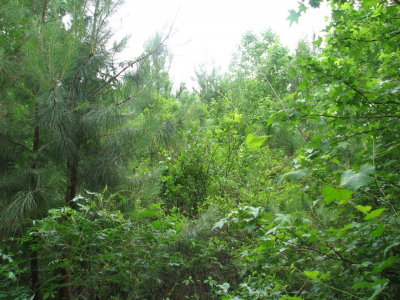 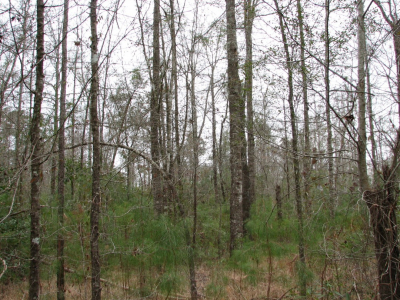 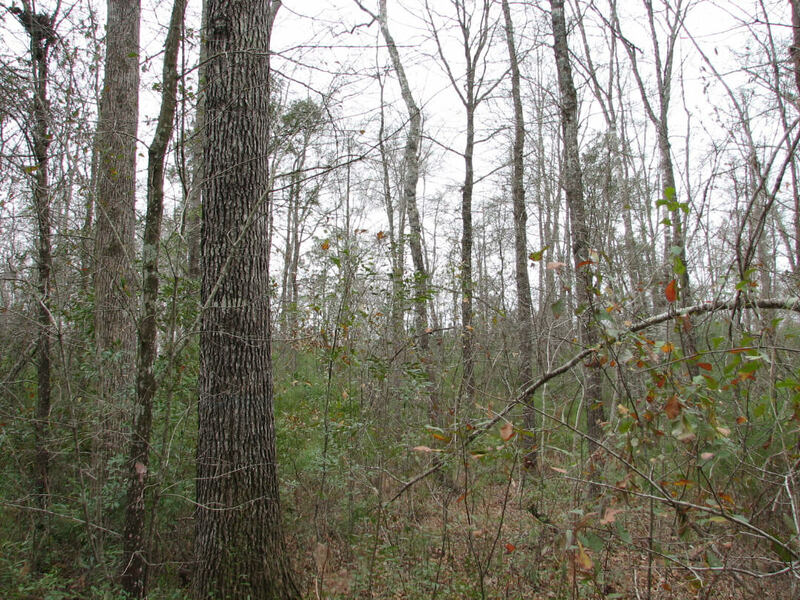 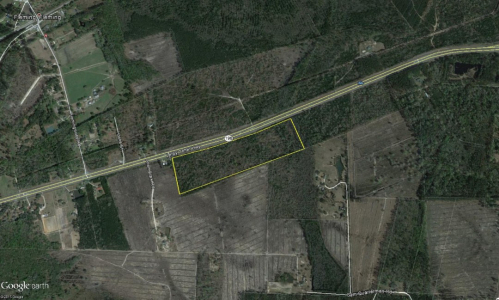 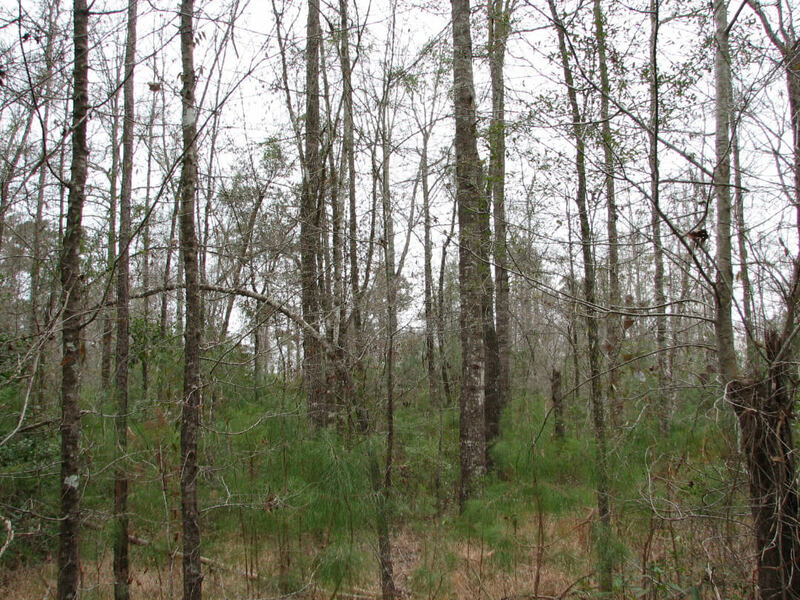 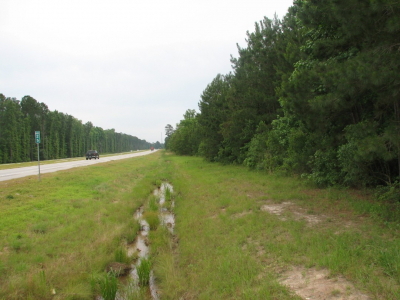 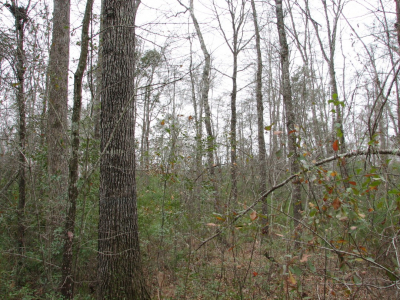 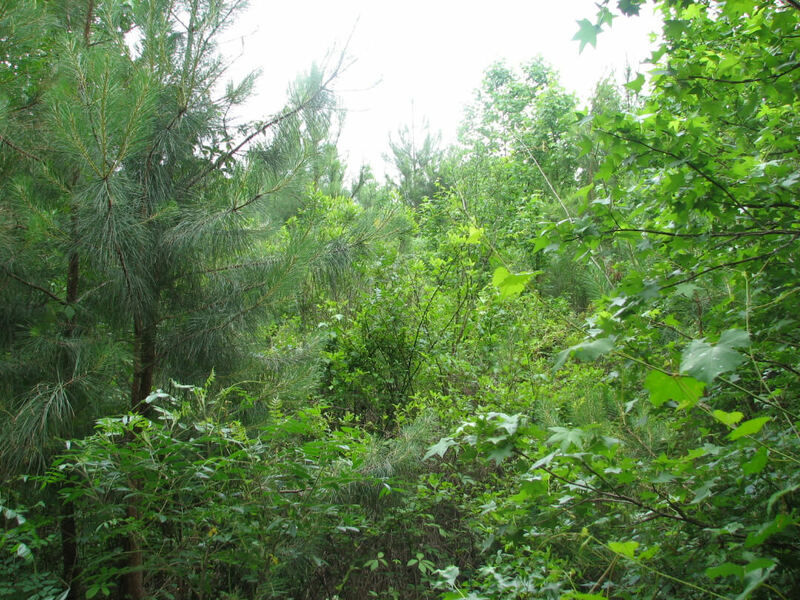 This heavily wooded property is rectangular in shape with over 2300 ft. of frontage along Highway 196 (a four-lane highway) and the property has average depth of less than 700 ft. 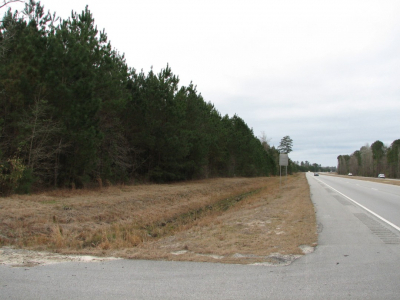 The proximity of this property to I-95, Richmond Hill and Savannah guarantees the investor a bright future for numerous potential uses. 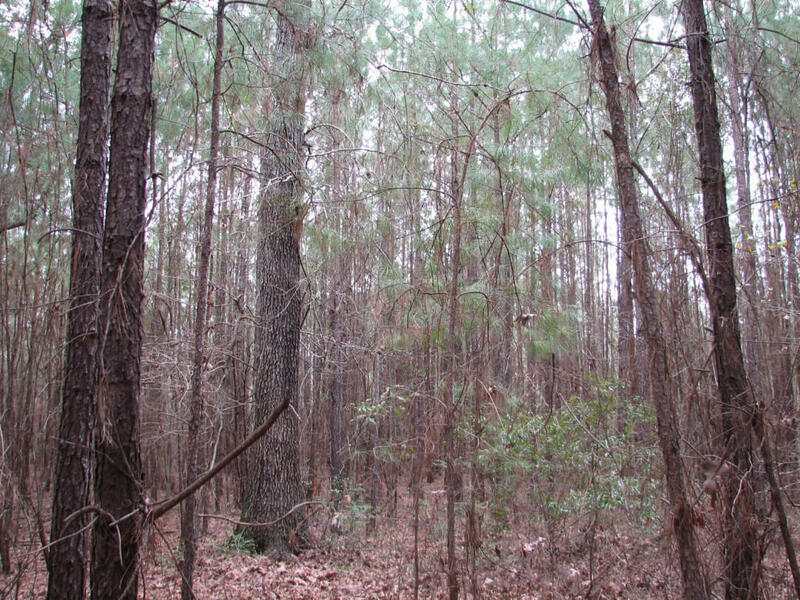 In its current state the land is growing pine and hardwood timber for long-term income and is large enough for the hunter or homesteader to enjoy recreationally. 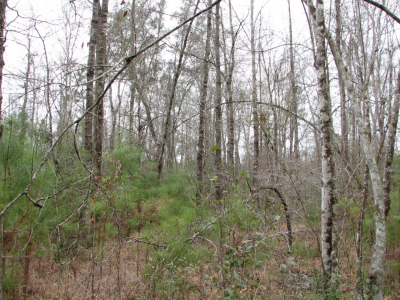 The property could currently accommodate numerous home sites for family or single family development purposes. Call us or come on out and take a look at this great investment. 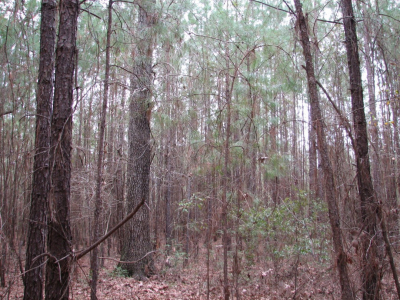 Price: $129,000.00 ($3470/acre) Owner offering as a whole but may consider selling ½ of the property as well. 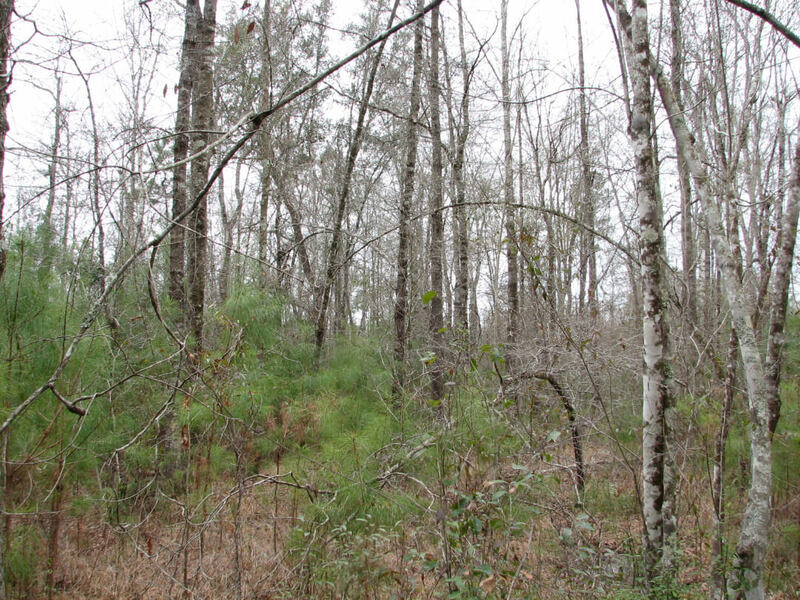 Price will be determined by configuration of tract desired.